The FY Series, features a second steer axle and comes in 8x4 and 10x4 configurations, with three models and nine variants. 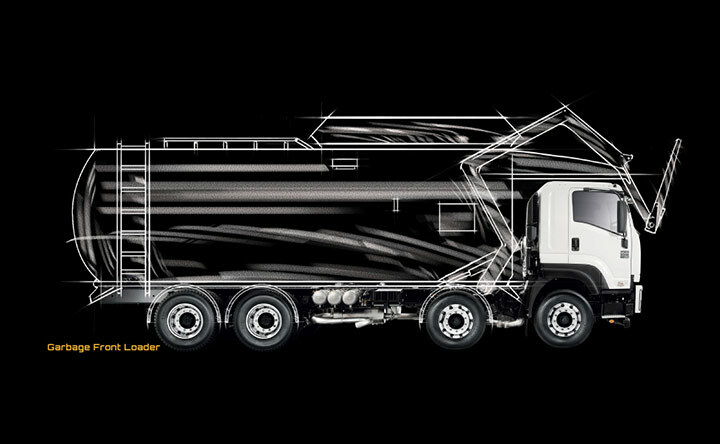 You also have choices of transmissions, wheelbases, axles and suspensions. 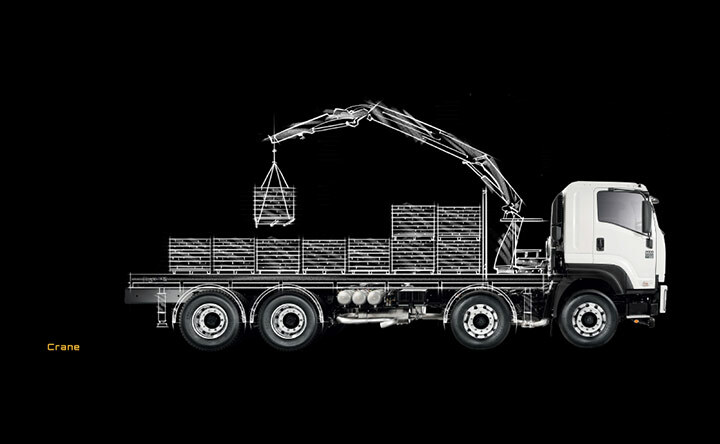 And, depending on the type of body you have fitted, the FY Series is as much at home pouring concrete, or crushing garbage. And by continuing to share the load with you we hope to never share the lead with anyone. 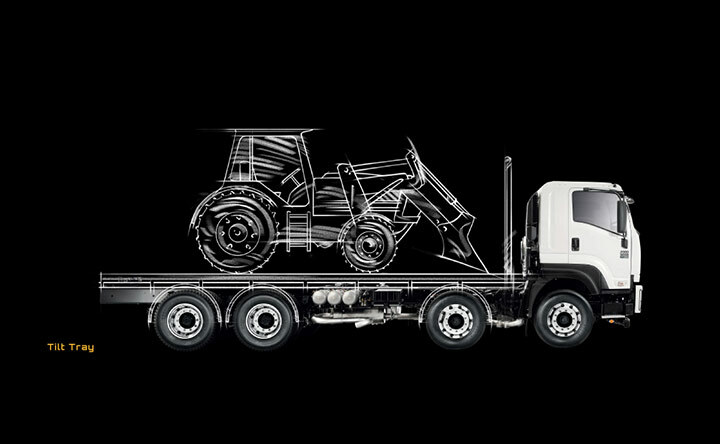 The FY’s load-sharing twin-steer front axle is ideal for a multitude of heavy duty applications from tipping to tilting. 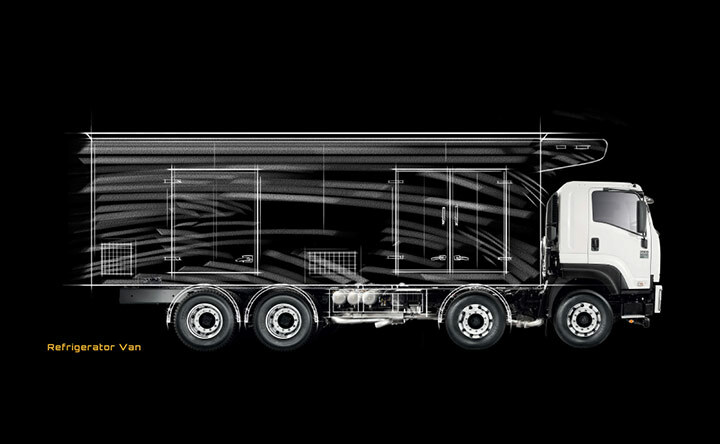 Simply because it boosts your GVM by a tonne and spreads it evenly across the wheelbase. 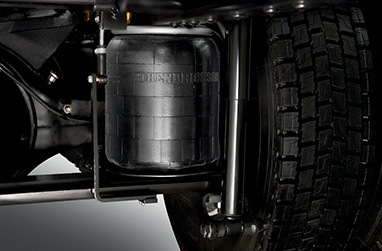 The front end (front load sharing suspension setup) also features a unique dampener system to give you improved ride and handling. All FY Series cabs comply with the latest ECE-R29 standard, so they are truly world-class. Double side-intrusion bars, seatbelt pre-tensioners and load-limiters, and driver airbags are all standard. Our front axles now come with FUPS (Front Under-run Protection System) meaning you can safely legallycarry up to 6.5 tonnes over the front axle. 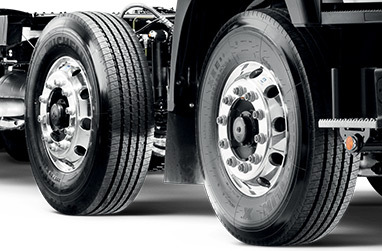 All FY Series feature the class leading ISRI 6860 air-suspension driver’s seat. 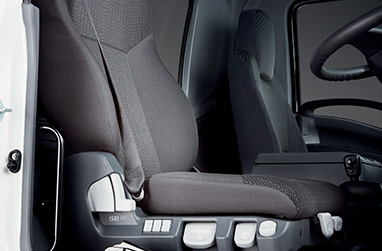 This seat offers lap-sash seatbelt, head restraint, dual-stage air lumbar/lateral support, integrated pneumatic system, adjustable shock-absorber and body-hugging upholstery from head to knee. Sharing the load isn’t just about what’s in the back of the truck.